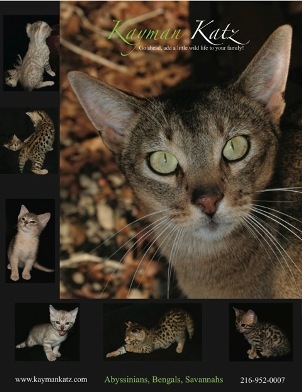 The Purrfect Cat Breeders Directory - Search for Kittens for Sale in your area. We are small TICA registered cattery in Addison, IL. Breeding Savannahs is our passion. We breed with love and care. All our cats are Tica registered, vaccinated, and come with a health guarantee. We currently breed F3 - SBT Generations, pet or breeders. Doll face Silvers - Chinchillas - White Persian kittens for sale, small CFA Cattery USA -Veterinarian approved, breeding healthy, playful kittens, health warrantee, beautiful green + blue eyes, carefully + selectively breeding the best to the best including Grand Champion bloodlines. 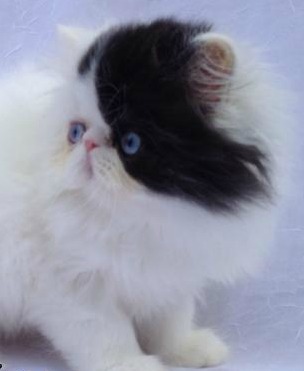 Beautiful Exotic, Himalayan and Persian Kittens. Vaccinated. Health Guarantee. "OUR REPUTATION IS OUR MOST VALUABLE ASSET". Traditional Colors and Patterns & Party Colors: Seal, Blue, Chocolate, Flames, Torties, Torbies and Lynx. Kaymankatz offers amazing Show quality kittens as pets. Specializing in socializing! So, go ahead, Add A Little Wild Life To Your Family!!! 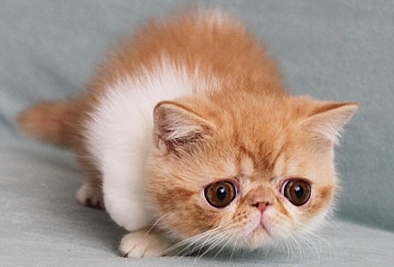 We are a small Exotic Shorthair, CFA show cattery, devoted to excellence. Specializing in tabby & white, calico, bi-color, and white kittens. Healthy, loving, well-socialized. Kittens raised underfoot. CFA Registered, Grand Champion lines. Fungus-free, PDK, FeLV/FIV negative cattery. 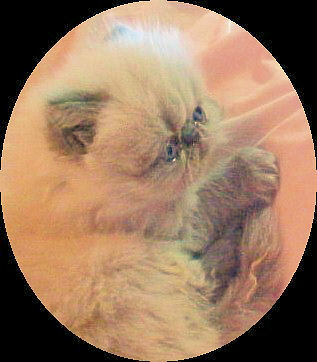 Show, Breeder, Pet kittens available. "Bred for Quality...Owned with Pride" - Beautiful Himalayan, Persians, and Exotics lovingly bred from generations of top show bloodlines. Pet, Breeder, Show Quality. Health Guarantee. We are a small home-based TICA registered Ragdoll Cattery located in the Piedmont Triad of North Carolina. 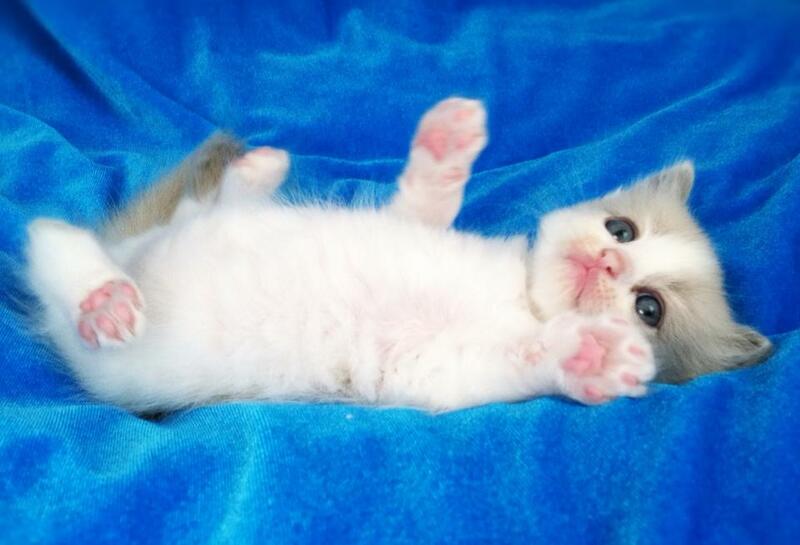 We offer gorgeous, healthy, loving Ragdoll kittens in Traditional, Bi-Color, Mink, Cream, Lynx and Sepia. 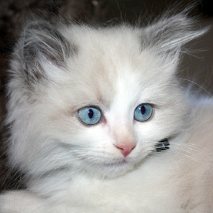 Check our website to see available kittens or follow us on Facebook (Ritterkatz Ragdolls). 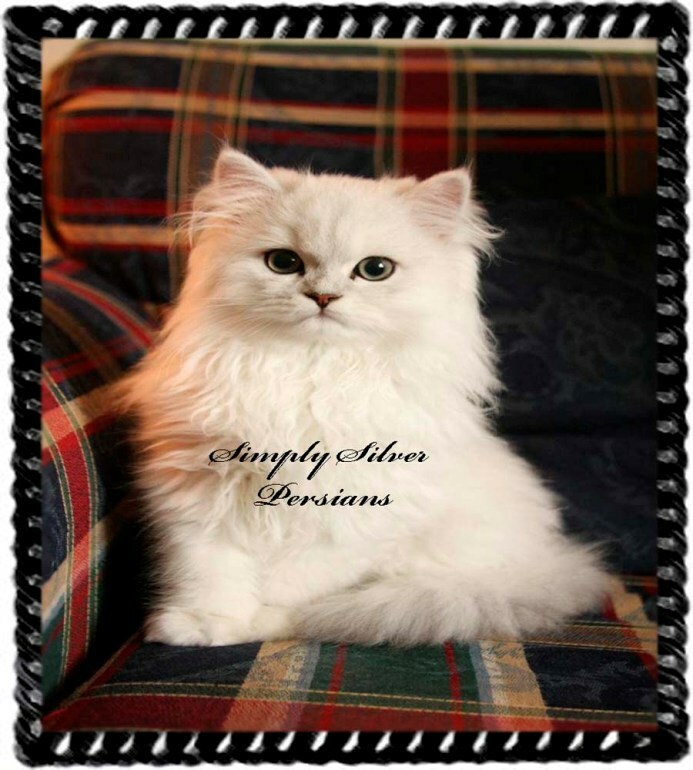 Silver/Chinchilla Dearheart Persian bloodlines - All kittens are CFA registered, Vaccinated, wormed, and receive a full physical exam by licensed veterinarian. 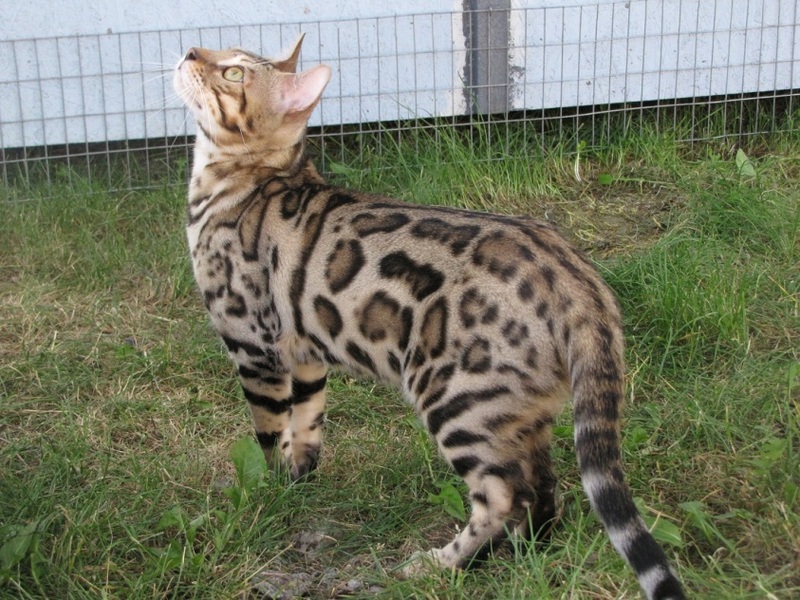 Specializing in healthy and well socialized stunning TICA registered Bengals! Kittens available! We are a small, friendly, TICA registered cattery breeding gorgeous traditional & mink babies, many from Supreme Grand Champion Lines. Kittens are family raised and spoiled. 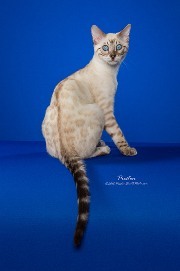 Pets, Show and Breeding kittens available. Their gorgeous looks are second to their wonderful personalities. 2 year health guarantee. We are proud to be a TICA Outstanding Cattery! Beautiful golden and "Snow Leopard" kittens placed into only the most loving homes. Hand raised with love and devotion, our kittens come to you happy, healthy and confident! Hello and Welcome to Kitty Cat Breeders - Our main goal is to match our website visitors with the Cat or Kitten they have always dreamed of. Please research the breed that you are interested in and make sure that your breed of interest is compatible with your companionship, dependability and environmental surroundings. After all; cats, like people, also have their own independent personalities and what one cat likes the other may not. View our Profiles - Before purchasing from a breeder be sure to read our valuable tips on finding cat breeders. Here we offer Listings in your area to assist you in finding your best friend. Once you find your best friend we can also assist you in finding an appropriate boarding facility for your kitty while your on vacation or maybe pamper them at a local spa.